Taking care of your smile means more than just brushing and flossing. Eating well is essential to having healthy teeth. Although you brush twice a day, you typically eat more often than this, making your diet crucial to your dental health. What snacks you eat during the day can help you improve your dental health. When we’re not brushing to protect our teeth, certain snacks can actually help clean our teeth and promote healthy teeth and gums. So when it comes to packing the kids’ lunches or keeping some food on hand at the office for yourself, keep these top snacks in mind that can help promote your dental health! You’ve heard it said—an apple a day keeps the doctor away. Does this trick work for dentists too? 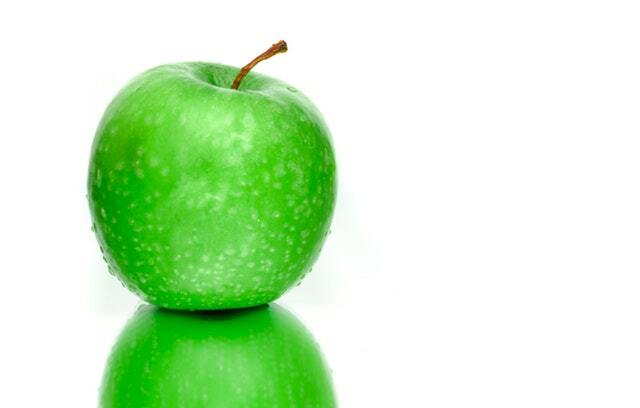 Apples are one of the best snacks for your teeth because of their fiber and water content. While drinking apple juice can be very damaging to teeth, eating an actual apple is quite different. The fiber in apples helps “scrub” plaque off your teeth. When you eat an apple with the skin on, the fibrous skin is especially cleansing for your mouth. Did you know that apples are 84% water? Their water content helps keep your breath fresh and stop sugar from sticking to your teeth. When you crunch on an apple—whether sliced, with peanut butter or just plainly whole—your entire mouth benefits. 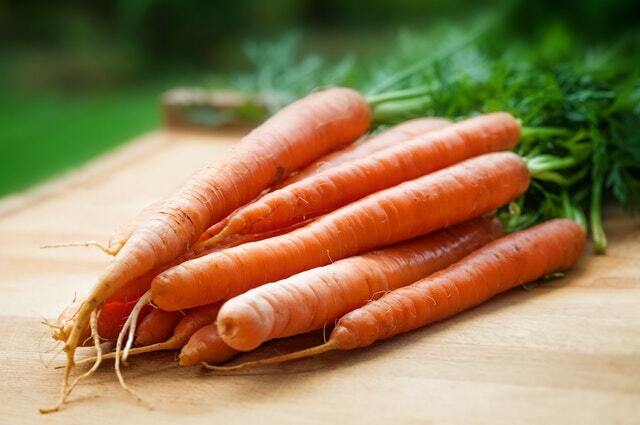 Carrots are a crunchy vegetable that can also help clean your smile and protect your dental health. Chewing on crunchy carrots can stimulate gum tissue, which can promote healthy circulation and provide nutrients for healthy tooth enamel. This includes vitamin A! These bright orange snacks are also very neutral on the pH scale, which means they help promote an alkaline environment in your mouth. Eating acidic foods can promote enamel damage and therefore, tooth decay. The best part about carrots is that they’re portable—especially in their baby carrot form—and pair well with other healthy snacks such as hummus and vegetable dips. High in calcium and probiotics, yogurt is one of the friendliest snacks for your teeth. If you can’t eat dairy, you can still try coconut milk, almond milk, soy milk, or cashew milk yogurt. It’s easy to take with you in portable cups and many kids love it. Although yogurt is beneficial for your teeth, it’s imperative to make sure that the kind of yogurt you’re buying doesn’t contain loads of added sugar. Getting unsweetened yogurt is best; this way, you can add additional fruits in as you like. Sweetened yogurts can sometimes contain more sugar than a can of soda! Enjoy yogurt with its calcium, vitamin D, and probiotic content. It can help strengthen teeth and makes for one of the top healthy snacks on your menu! Like apples and carrots, celery is crunchy and requires some extra muscle in your jaw to chew. This helps to stimulate saliva production, which not only keeps bacteria away from teeth but also helps stop bad breath. 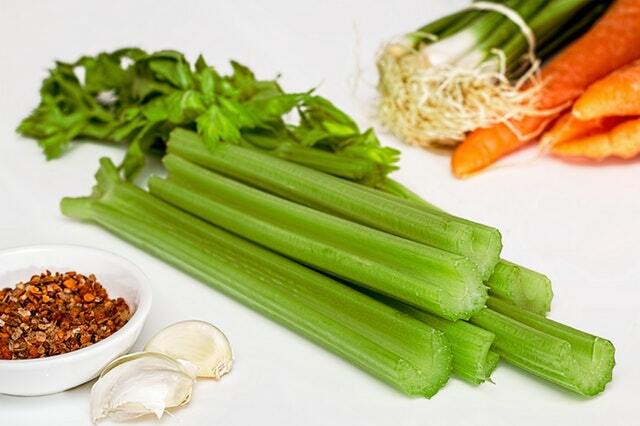 Since celery is crunchy and fibrous, it can also help remove plaque and clean teeth during your busy day. Celery pairs great with hummus and vegetable dips in addition to cream cheese for an extra boost of calcium and vitamin D! When you want to impress your dentist in Asheville, snack on crunchy vegetables to help clean teeth and promote a stunning smile. Nuts not only make an easy and tasty snack choice but can also hugely benefit your teeth. Many nuts such as almonds and brazil nuts are high in calcium and folic acid. Walnuts contain numerous minerals such as vitamin E and essential fatty acids such as omega-3s that can help promote a healthy smile. Omega-3 fatty acids have been associated with a lower risk of gum inflammation and gum disease, meaning that nuts could help your teeth as well as your gums. Choose nuts that are raw without additives such as salt or sugar, which may damage teeth. Nuts are fun and easy to eat and have numerous benefits for your smile, so eat up! Cheese is a hugely popular food choice. It’s versatile and can be included in just about any dish, but is also a great snack. 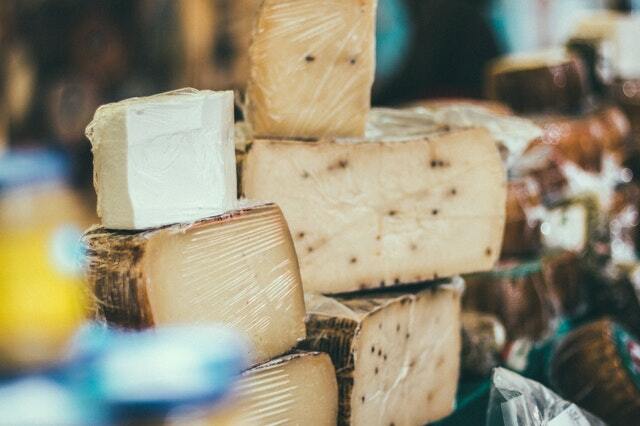 With its calcium content, cheese may be able to help strengthen your tooth enamel and protect your smile from decay, therefore potentially reducing cavities. Cheese also contains protein, which is an important building block for tissues in your body. When it comes to cheese, vitamin D and calcium in addition to protein and the absence of sugar make cheese a great choice. Choose less processed cheeses such as aged cheese, feta cheese, parmesan cheese, and even cottage cheese. They all can help your smile shine! If you can’t eat dairy, you can opt for tofu as an extra source of calcium in your diet. We’ve covered apples, but other fresh fruits can be excellent for your teeth too. Fruits such as oranges and strawberries are high in vitamin C, which is an essential nutrient for gum health. These fruits also contain fiber and won’t affect your smile in the same way as candy will, although you should still avoid brushing immediately afterward. In place of fruit juice, fruit snacks, and soda, substitute fresh fruit. Your body will love the fiber and won’t miss the added sugar in many other snacks. You can protect your teeth and gums with these great snack choices! 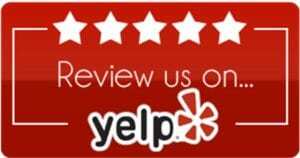 When it comes to keeping your smile healthy for your dentist in Asheville, foods can help. Be choosy about what foods you pick up at the supermarket. Fresh fruits and vegetables can help increase saliva production and reduce your chances for tooth decay. Nuts, cheeses, and yogurt can all benefit your smile through their high nutrient content. Impress your Asheville dentist at your next checkup with these top snacks that promote dental health!